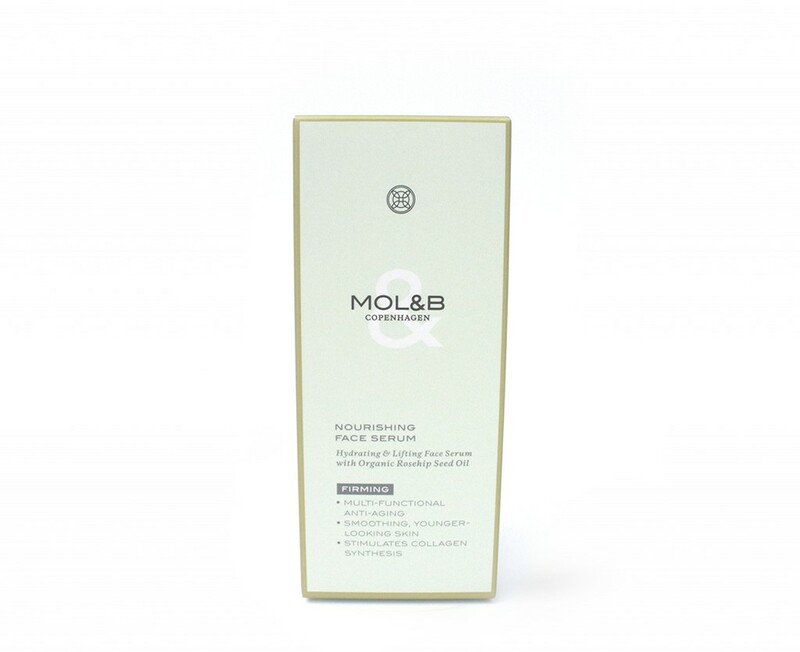 Mol&B High Performance Eye Cream is a light and fresh, cooling anti-aging eye cream that moisturizes and protects the delicate skin around the eyes with a firming effect and helps to reduce puffiness, wrinkles and fine lines. 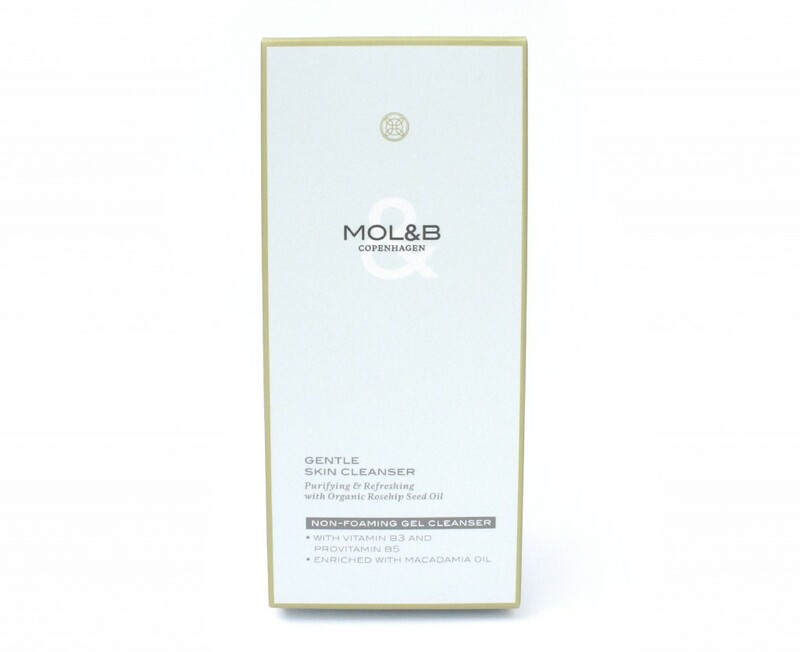 It has a light gel-cream texture and contains nourishing Organic Rosehip Seed Oil, Aldavine TM 5X that eliminates dark circles and prevent puffiness and Dragosine ® that stimulates the collagen synthesis. It also contains Gatuline® In-Tense to strengthen the skin’s firmness and restore the skin’s youthful, smooth structure with a filler-like effect. 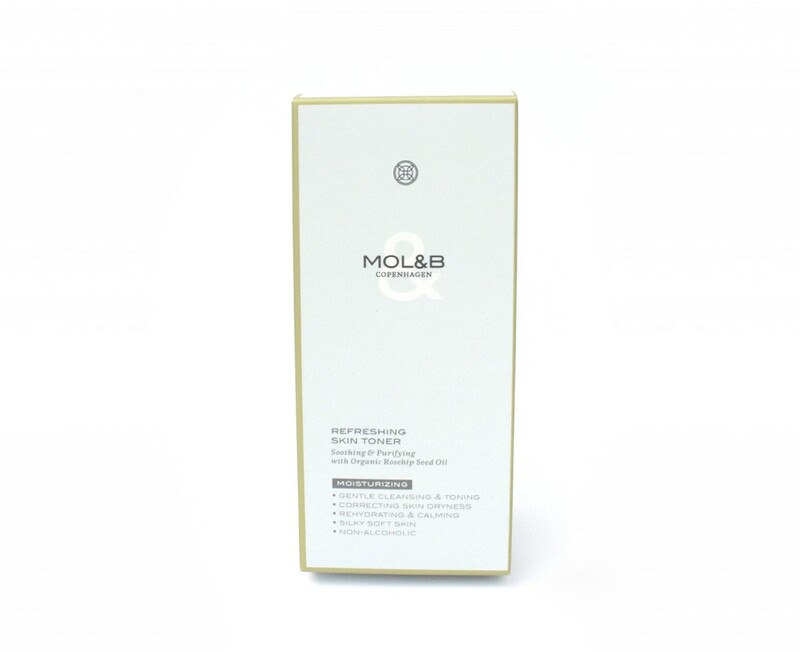 Mol&B High Performance Eye Cream is easily absorbed by the skin and helps to reduce dark circles and fine lines, leaving the eye area smoother, fresher and more youthful.